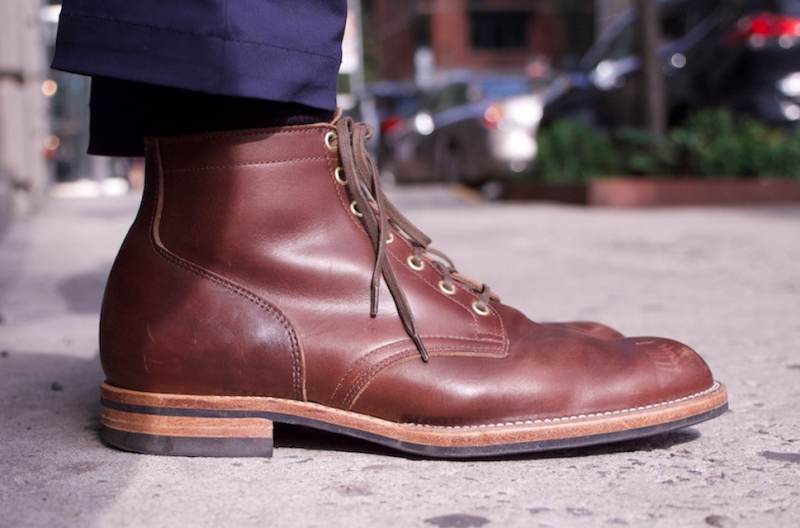 Thursday Boot Company Vanguard Review: Is American Made Better? 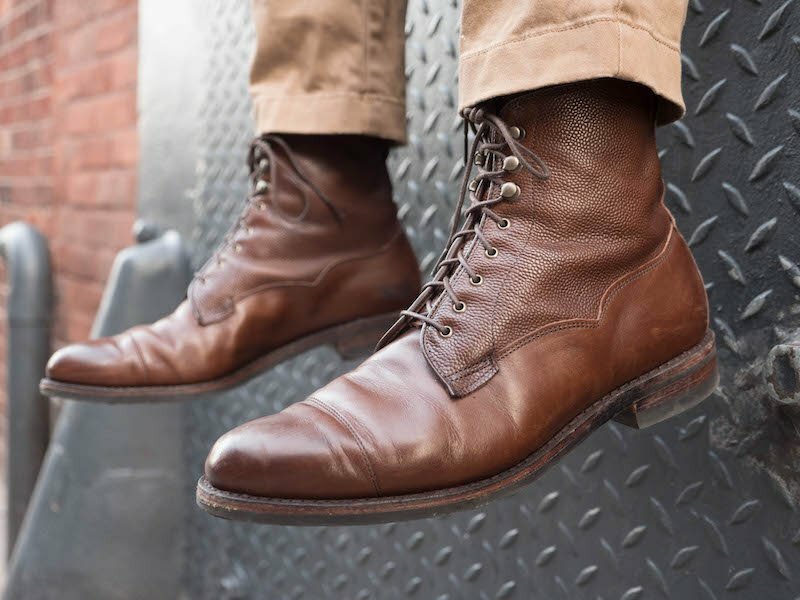 Boot Review: Is Santalum the Red Wing of Indonesia? 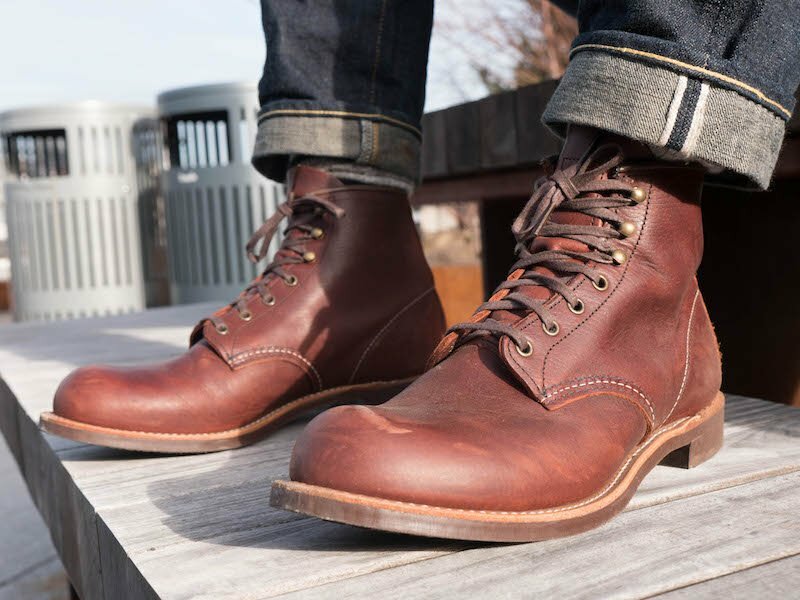 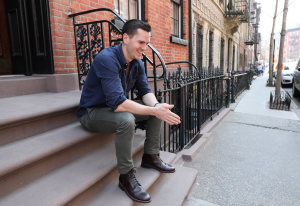 Red Wing Blacksmith Boot Review – Rugged or Comfortable? 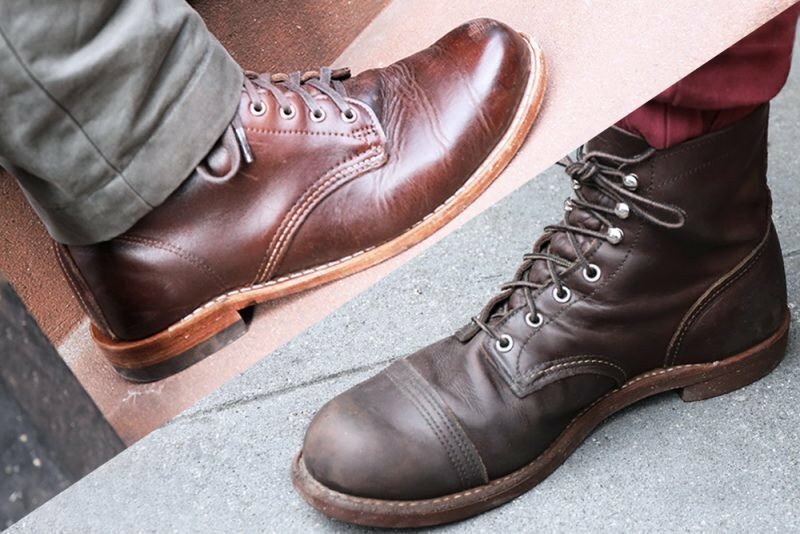 Saphir Renovateur Review – Is It the World’s Best Boot Conditioner?